A portable DICOM library for .NET Framework, .NET Core, Universal Windows Platform, Xamarin iOS and Xamarin Android. Core fo-dicom libraries for .NET Framework (Windows Desktop). Shim expands the ability to create Portable Class Libraries from .NET legacy code by providing reduced or dummy implementations of .NET Framework classes that are not represented in PCL. Core fo-dicom library for .NET Core targeting Standard Library 1.3 and higher. This is a C# port of the C-based MPFIT Levenberg-Marquardt solver for nonlinear least-squares data fitting at Argonne National Labs for .NET 2.0 and higher, or any platform target compatible with PCL Profile 328 or .NET Standard 1.0. Legacy methods associated with 1.x releases of fo-dicom. Support library for connecting NLog log handler to fo-dicom. Support library for connecting Serilog log handler to fo-dicom. 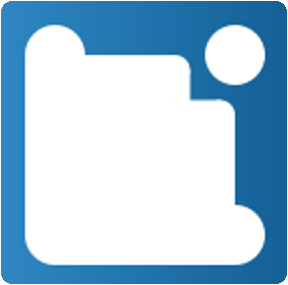 Support library for connecting log4net log handler to fo-dicom. Support library for serializing fo-dicom DICOM datasets to json per http://dicom.nema.org/medical/dicom/current/output/chtml/part18/chapter_F.html . This is a fork with minor changes from the original FJCore library at https://code.google.com/p/fjcore That library seems to be stagnant. 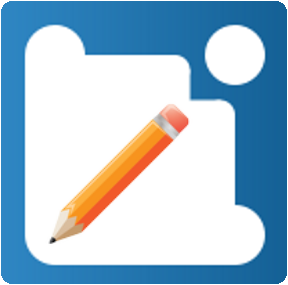 The core DICOM library for Portable Class Library development. 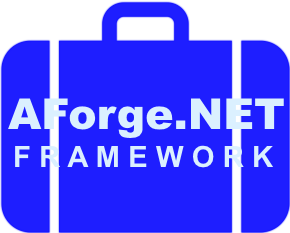 Portable AForge Core contains the core types for the AForge.NET Framework on mobile and tablet devices. Portable Accord Math contains scientific computing functionality in the Accord.NET Framework on mobile and tablet devices. 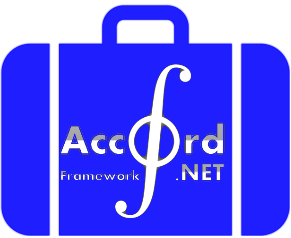 Portable Accord Core contains the core types for the Accord.NET Framework on mobile and tablet devices. 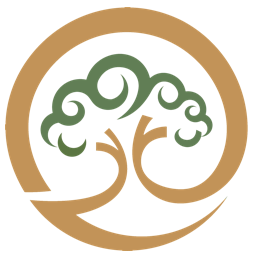 Support library for connecting MetroLog log handler to fo-dicom.